Cabral Peak Street, Las Vegas, Nevada 89138 is in Tevare by KB Homes inside the Summerlin Village known as The Paseos. 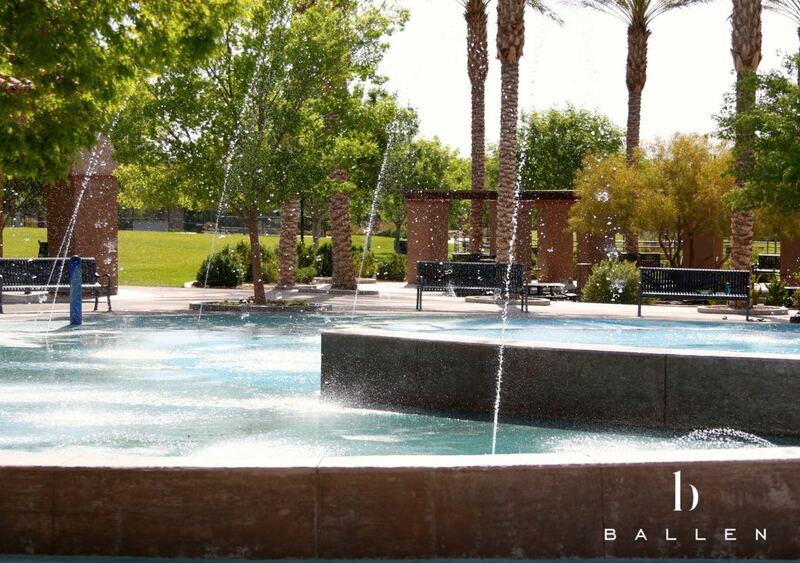 This is a Northwest Las Vegas community. See the Zip Code Map.